Tada ! You have an image with a left side ! Tada again ! You have your stamp at a smaller size ! 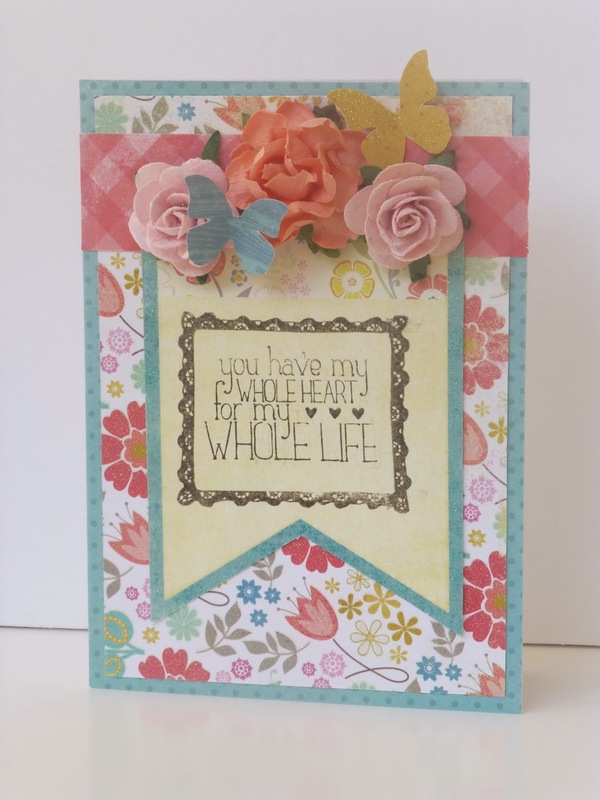 I hope this post gave you a lot of idea to resize your stamps !